So often, I purchase things with descriptions that are so far from the actual product. I received exactly what was described. I love these boxes! And the company. Everything was ordered and delivered without a hitch!!!! Love these boxes. Perfect size which makes for an amazing presentation of my hand dipped chocolate covered Oreos. As a customer of several years, I can tell you that Brpboxshop had me at my first visit. 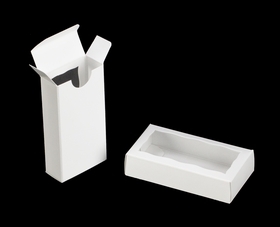 I broused their website, looking for the perfect box size and inserts. When I wasn't certain of the insert size because of the products I have, I emailed them. Within an hour I had a reply, and while I had their attention, we communicated until we narrowed down exactly what I was looking for. Their customer service can only be compared to that of Chick fil A, and that's pretty darn good! The boxes are fantastic... Did I mention I've been a loyal customer for years? I'm making favors for my goddaughter's Baptism and these little white boxes are perfect. Very reasonably priced and good quality - I'll tie on a pink ribbon and tag and they'll be adorable! This product was exactly the right size to showcase two Oreos. My customers loved the look that the box added to overall appeal. Fit two oreo covered with chocolate perfectly. The quality of the box is very good and the shipping was so fast, exactly 2 days. Hope we do business very soon!!! Perfect favor boxes. Exactly what I was looking for. Looked adorable on the wedding tables! I love the quality of these boxes and they're affordable. 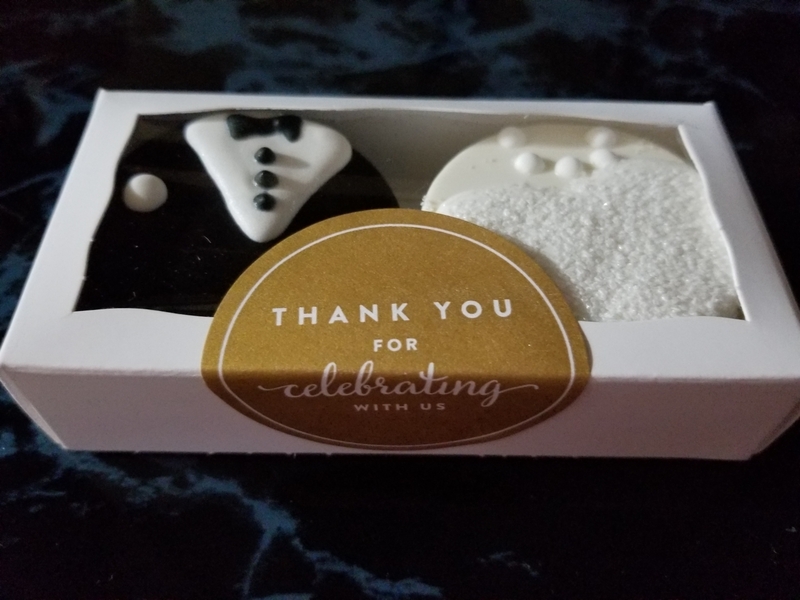 They were perfect for my clients wedding chocolate covered Oreos. Best Box Ever! 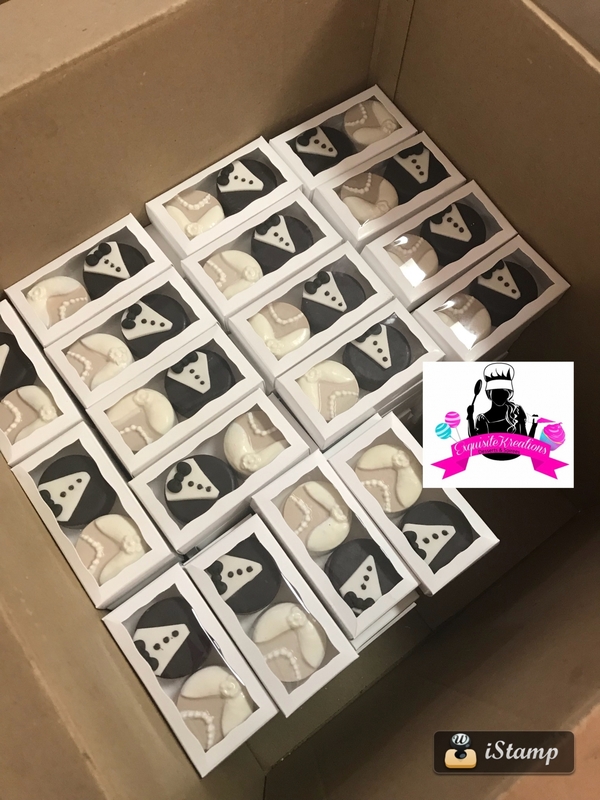 Double Oreo Favors! This box is awesome! Why? 4) It's priced just right ! I used these boxes for my daughter's party as the favors/seating cards. They were absolutely perfect. 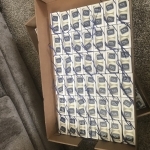 I fit 2 chocolate covered Oreos in each box that I made and had wrapped in a celofane bag. Best UsesFavors Chocolate covered Oreos. Shipping was fast! Box was perfect size and very easy to assemble! These boxes are great! For two Oreos perfectly! 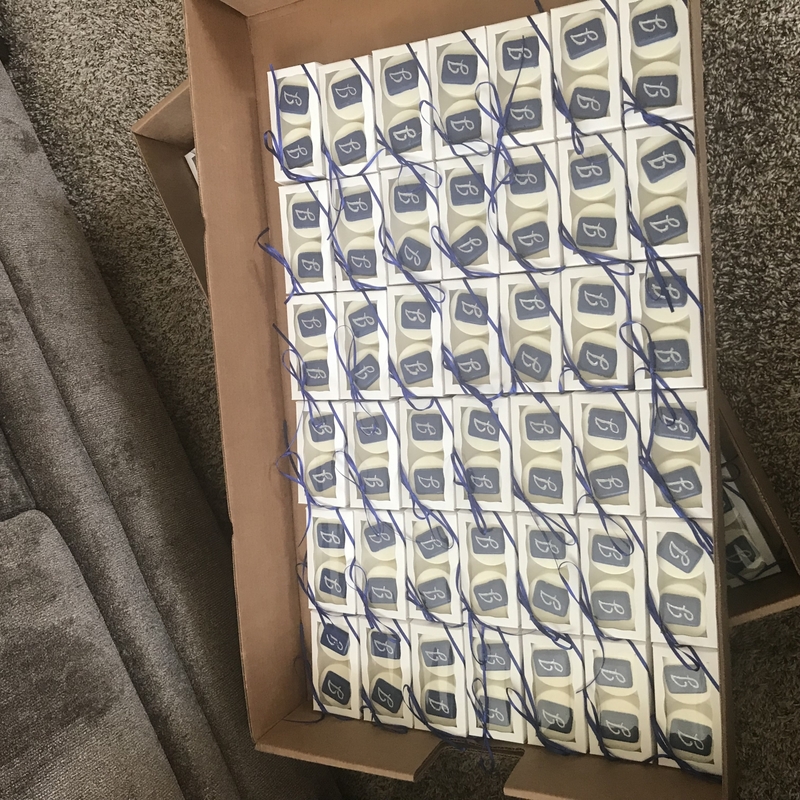 These boxes were perfect for my chocolate covered oreo favors for my wedding. They were snug & didnt move around. Definitely recommend them! I love these boxes. Very well made and fit two chocolate covered oreo cookies perfectly. I will be back for more. Boxes are described and arrived quickly. 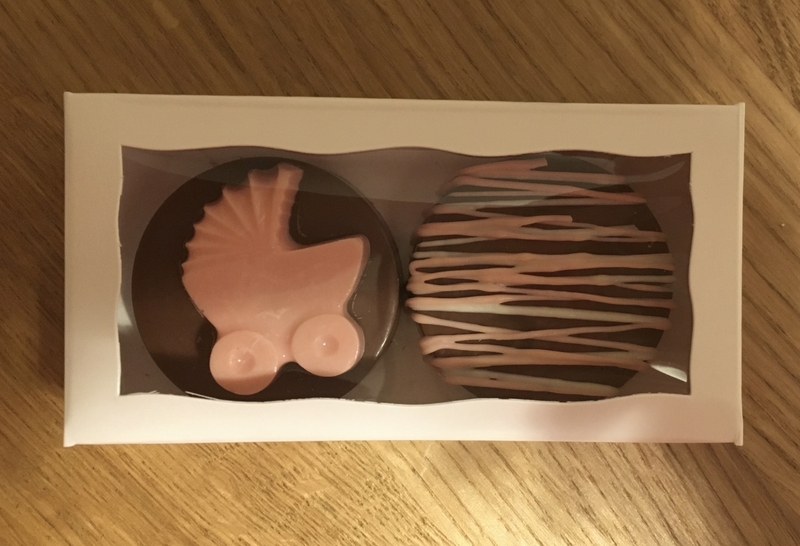 I ordered these boxes for my chocolate covered Oreos, The box is just beautiful made very well and as you know, presentation is everything. My cookies look just beautiful in these boxes. I will definitely be ordering more! we used these to put handmade chocolates we made for Valentines Day and looked amazing! I am very happy with my little boxes. Sadly though, I can't measure and they turned out to be too small for what I needed them for. I do plan on making cookies specifically to fit the box size. I love a challenge. The boxes were well made, was extremely happy with what I received. 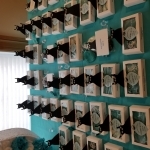 I needed favor boxes for my wedding, and a lot of what I was finding online was averaging too much money per box. I found these cute little boxes for about .30 each! They're great quality, and the window adds that little extra. 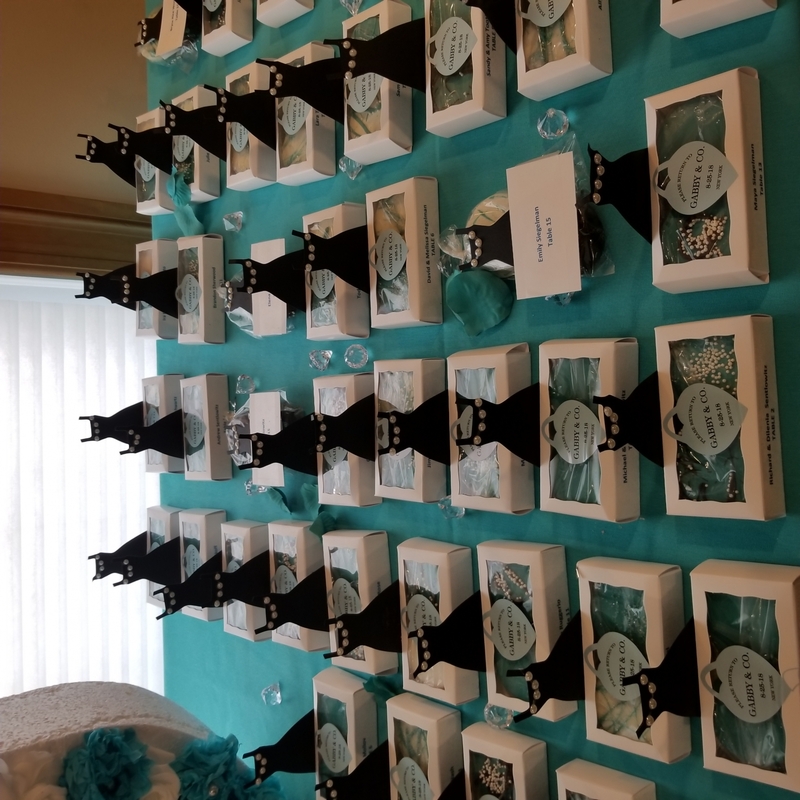 My favors turned out beautiful! I would recommend these boxes for sure! Best Uses2 chocolate covered Oreos for great! These boxes are fantastic!! I will be ordering more ASAP! They fit 2 French macarons perfectly. I'm going to use them to package toffee, too. Excellent purchase!! The boxes are just what I wanted and needed for the wedding favors I'm making. And the price was really good. And they shipped out the boxes right away. Perfect fit for 2 chocolate covered Oreos. Tied with twine and a little tag that matched our invitations. They made the best little wedding favors. Excellent quality and shipping was faster than expected! Will be happy to order from this company again. I've ordered boxes from BRP in the past and have always been more than satisfied. 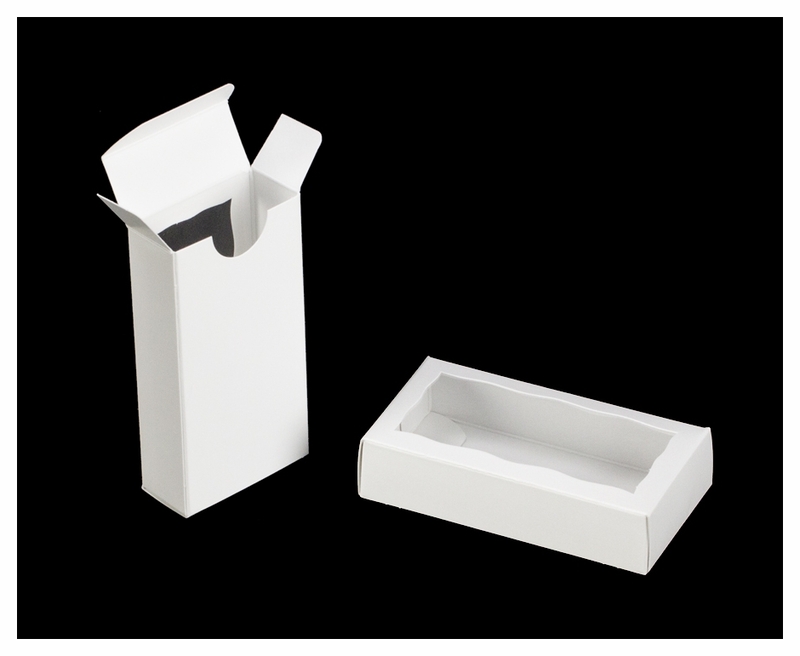 These boxes are sturdy and attractive and give a professional look to items. They're perfect when packaging items for bake sales. I used them for 2 lemon squares to be sold at a bake sale. Best Uses 2 Chocolate covered Oreos, 2 brownies or other bar cookies. Exactly what I wanted. Good quality and easily assembled.